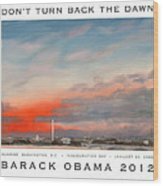 There are no comments for Obama Campaign Poster 2012. Click here to post the first comment. 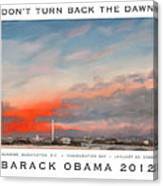 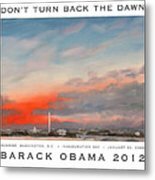 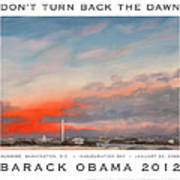 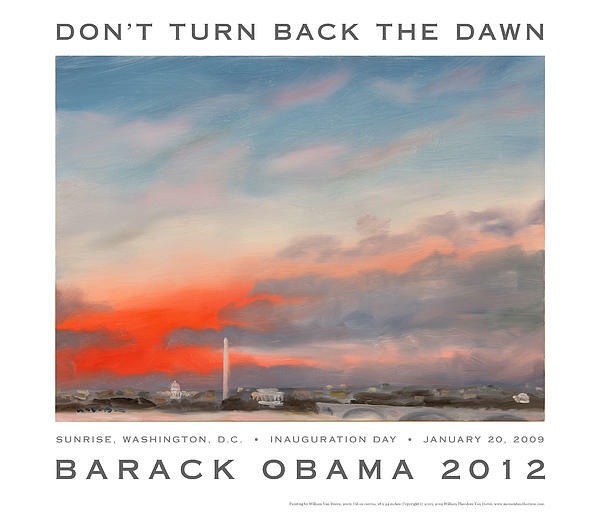 Poster supports Barack Obama's re-election by featuring my painting of the sunrise from his first inauguration.